Antique shield shaped covered escutcheon, complete with matching screws. Supplied as a single item. 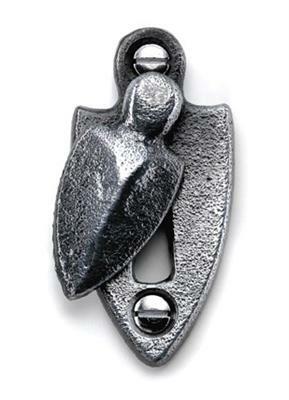 Be the first to submit a review for the Louis Fraser 314 Covered Escutcheon.